The franchises are a business model that may be interesting for everyone, who is known for being entrepreneurs. The franchises are not only attractive for migrants or citizens already in the United States but also for foreigners who seek to emigrate through the EB-5 program or simply obtain the right to reside and work in the United States temporarily with an investment visa, also known as E-2. In this article, we are going to shortly discuss the 10 best franchises in the USA. However, remember that for undocumented people, having a profitable business in the form of a franchise or another is not sufficient cause to seek regularization of their immigration status. Before starting to see the 10 franchises considered the best in these moments in the United States. Some lines are dedicated to fundamental issues that must be taken into account to ensure the success of the investment. Read our 15 Ideas to Start A Business Without Capital or Investment. In 1983 a boy of just 19 years old began selling 4 varieties of sandwiches with soft drinks. Today, Jimmy John’s Gourmet Sandwiches is a successful franchise with more than 1,200 places where sandwiches are prepared right now in less than 30 seconds in bread baked daily in each location. The total investment to open a Jimmy John’s Gourmet Sandwiches ranges from $326,000 to $555,000, depending on the location. In addition, you have to pay a franchise fee of $35,000. The contracts are renewable for 10 years and 20 employees are needed to manage a location. Hampton Hotels, which is owned by the Hilton conglomerate, is consistently placed year after year in the number one best franchises in the USA. This chain has a presence in 16 countries and has more than 2,000 hotels. The starting price is expensive and depending on the size and location ranges from $ 4.2 million to $ 14 million. Supercuts provides a technique to cut your hair in just 20 minutes for a reasonable price and without prior appointment. It currently has approximately 1,000 locations, mostly in the United States but also in Canada and is looking for franchisors in other countries. The initial investment ranges from $ 144,000 to $ 294,000 per local. In addition, you have to have a franchise fee of $ 29,500 and you need between 6 and 8 employees for each hairdressing salon. The contract is conditional, that is, not for a pre-established time. The franchisees seem happy and 82 percent own more than one Supercuts hairdressing salon. Servpro serves businesses and private customers who have suffered a disaster such as a fire or a flood offering restoration and cleaning services. In addition, it offers related services such as carpet cleaning or air conditioning equipment. It currently has more than 1,500 locations. You can open one as a franchise with an investment that goes from $ 156,000 to $ 210,000 per unit, after paying $44,000 as a franchise fee. The contracts are renewable for five years and between 5 and 10 employees are required to manage a Servpro franchise. Subway has more than 30,000 restaurants located in 98 countries. He was born in 1965 when a 17-year-old teenager opened a tiny sandwich store in Connecticut with a $ 1,000 loan for the sole purpose of getting money to pay for college. Currently, the total investment, depending on size and location, ranges from $156,000 to $210,000, with a franchise fee of $ 15,000 prednisone generic brand that depending on the location can be forgiven (military or government building). It takes between 8 and 12 employees to manage a Subway and the franchise allows the owner not to directly manage the investment. Finally, the contracts are for 20 years and renewable. McDonald’s is possibly the best-known name for fast food franchises. The initial investment is between one million dollars and $2,200,000. In addition, the payment of $45,000 is required as an initial fee and then payments as a royalty of 4 percent, in addition to the payment for advertising. McDonald’s works with financiers so that the potential franchisee can finance some investments, such as equipment. Eleven convenience stores open 24 hours a day and today there are more than 40,000 spread around the world, almost 7,000 in the United States. The initial investment varies enormously, ranging from a minimum of $37,200 to $1,635,200. Also, there are also large differences depending on the locality in the payment of the franchise fee that can range from $10,000 to $1,000,000. The contracts are renewable for 10 years and between 7 and 10 employees are required to manage premises. Dunkin ‘Donuts, founded in 1955, is a classic of franchises. At present, it is present in 32 countries, is known for its coffee and more than 70 varieties of donuts (donuts). The initial investment is very variable depending on size and location starting at $ 229,000 up to $ 1,700,000. Denny’s is also a great franchise classic designed to feed families since it was created in the 50s in California. The initial investment ranges from $ 915,000 to $ 2.4 million. In addition, there are expenses to purchase franchise and payment of royalties, annual and advertising. Anytime Fitness is a gym that opens every day of the year, 24 hours a day. It has a security system that allows customers to enter even when no employee is in the gym. It has more than 1,600 establishments, with approximately 90 percent located in the United States. The total investment goes from $80,000 to $490,000. The initial contract is for five years, renewable. Approximately 40 percent of the franchisees own more than one establishment and the franchise is not allowed to manage the gym directly. 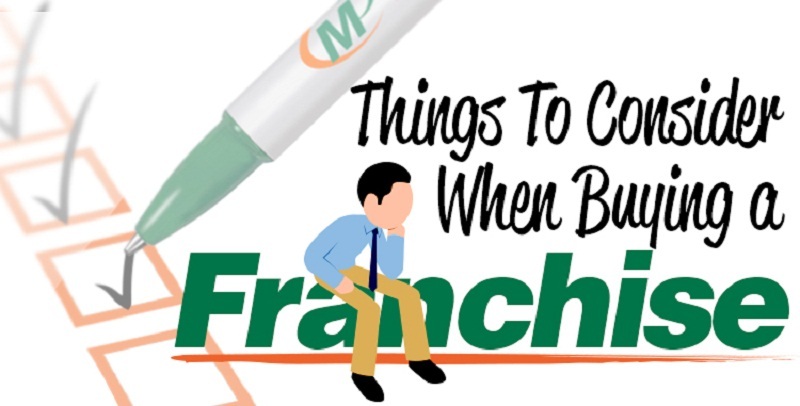 What to do before buying a franchise? Do not rely on feelings alone, on what you like. It is necessary to examine carefully the data and reports of the attractive franchises. For example, how many are the actual expenses? How much time does it take on average to have the income to cover expenses? What are the satisfaction rates of other franchisees, employees, and customers? The franchise has been sued, for what and with what results? It is important to talk personally with other franchisees and study the data provided by the franchise itself. 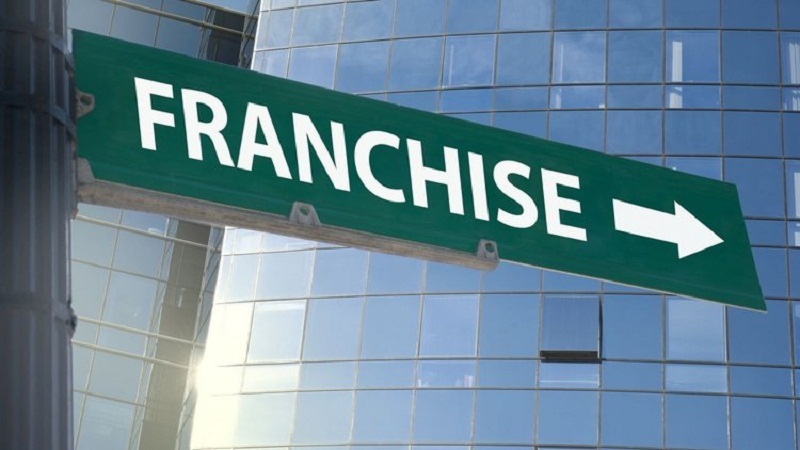 And always verify in great detail the document known as Franchise Disclosure Document, which by law every franchise must provide at least 14 days before signing any document or receiving money to seal the contract. Finally, it is very important to hire a lawyer or an accountant or a franchise consultant. All of them are experts and their help goes far beyond recommending the legal structure to give to the business or the migratory effects.